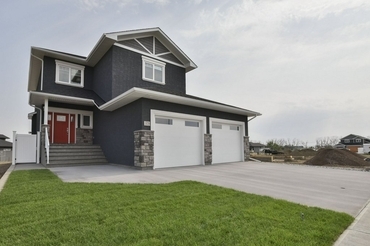 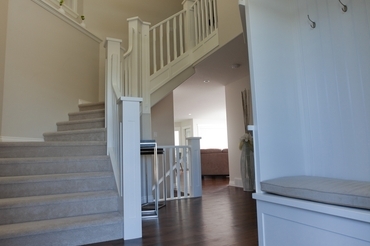 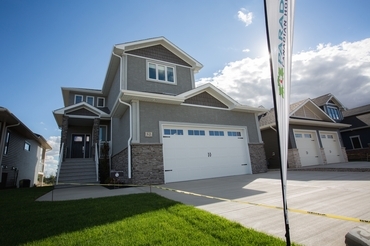 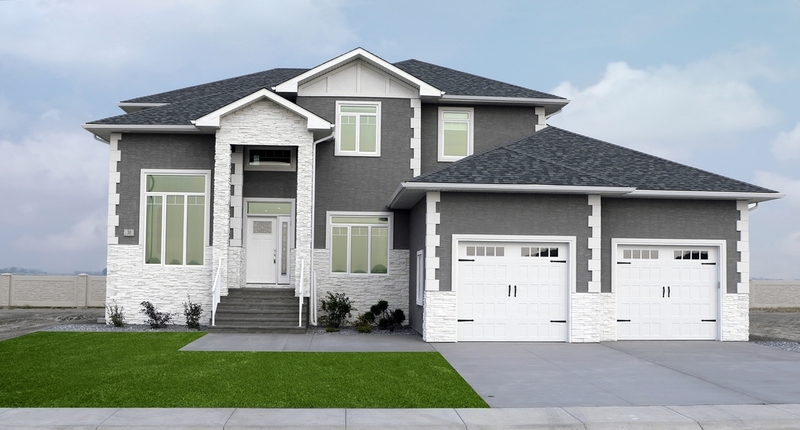 This custom built two-storey features 4400 Sq Ft of custom creativity. 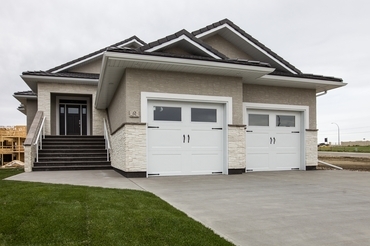 It is located in one of Medicine Hats finest golf course areas. 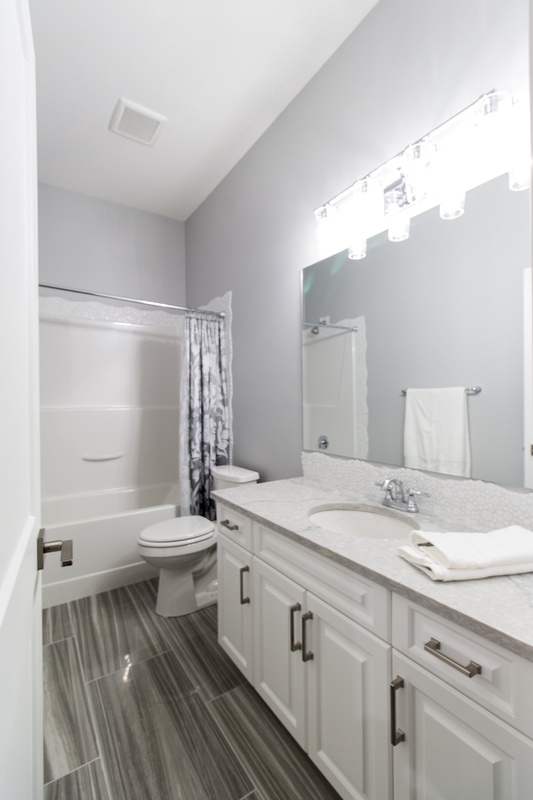 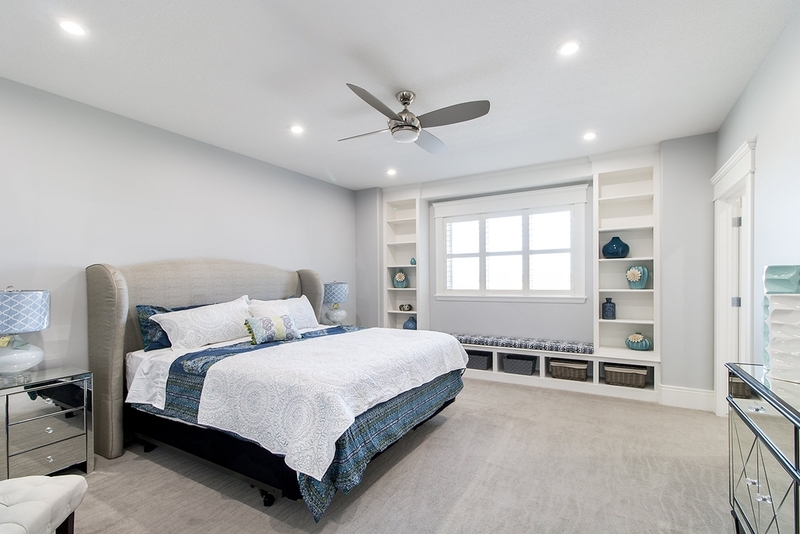 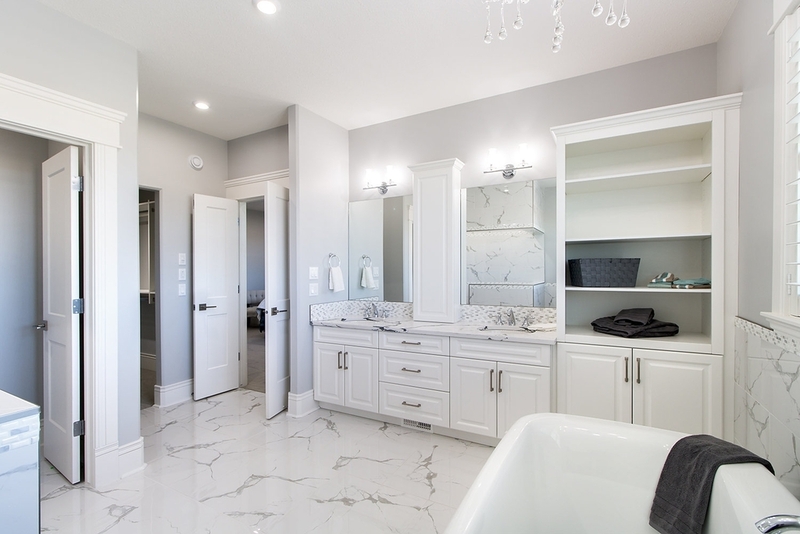 This extravagant home has four bedrooms up, and one bedroom down, three and a half baths, including a jack and jill bathroom for two of the upstairs bedrooms, laundry room upstairs, and a large mudroom with lockers. 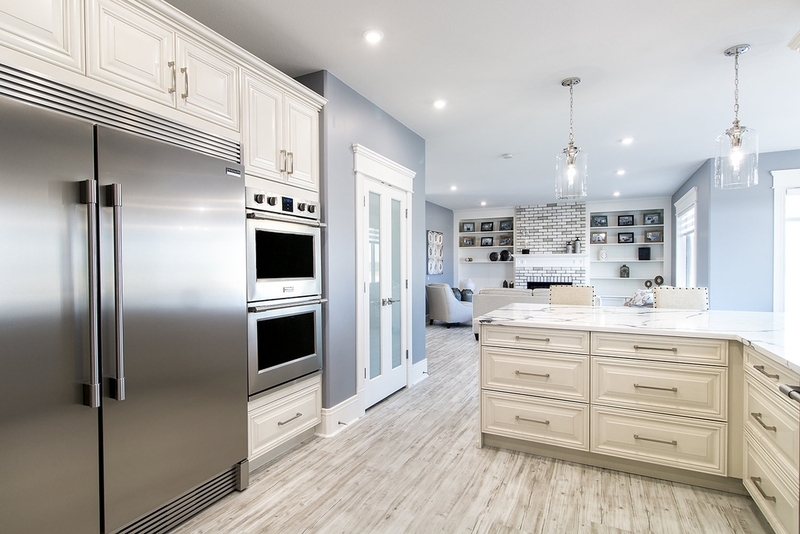 Main floor has a grand custom kitchen complete with walk in Pantry, double fridge freezer combination, and an oversized island. 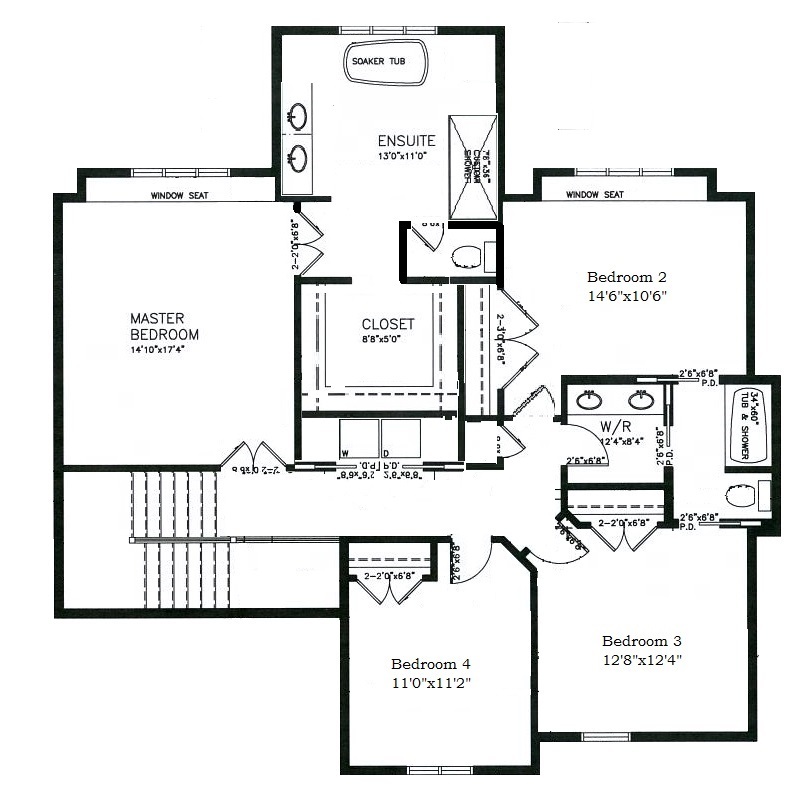 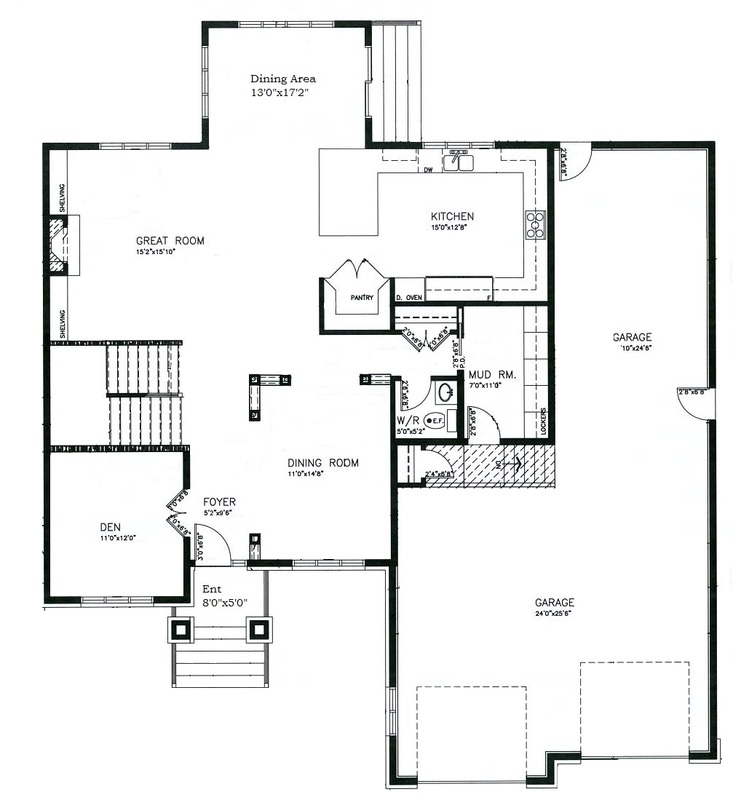 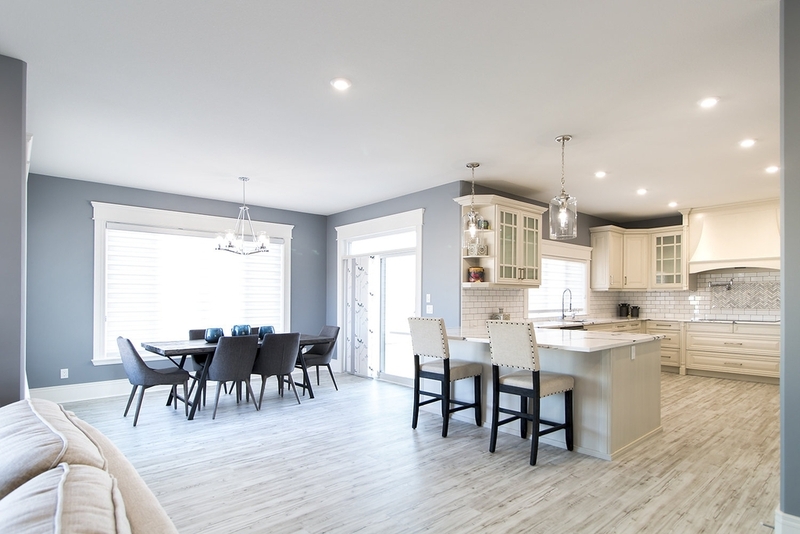 It has an open concept design from the great room, kitchen, and nook, to make it feel even more spacious than it already is. 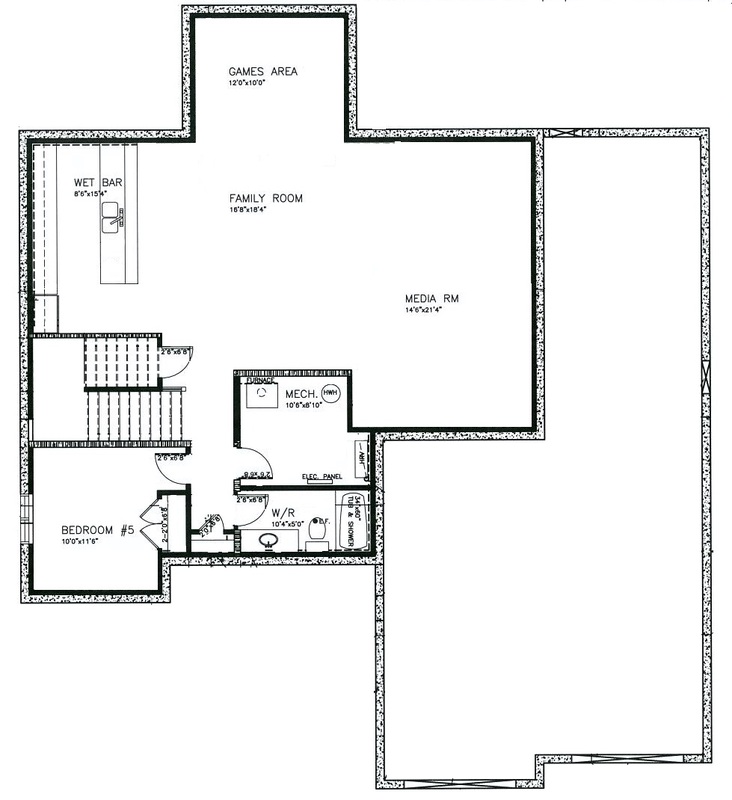 There is a main floor office with 15 ft ceilings, and custom built in shelving in living room. 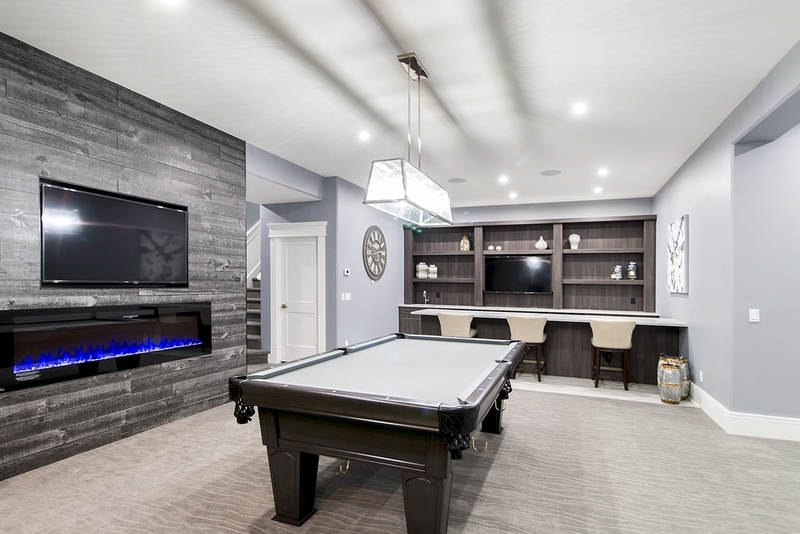 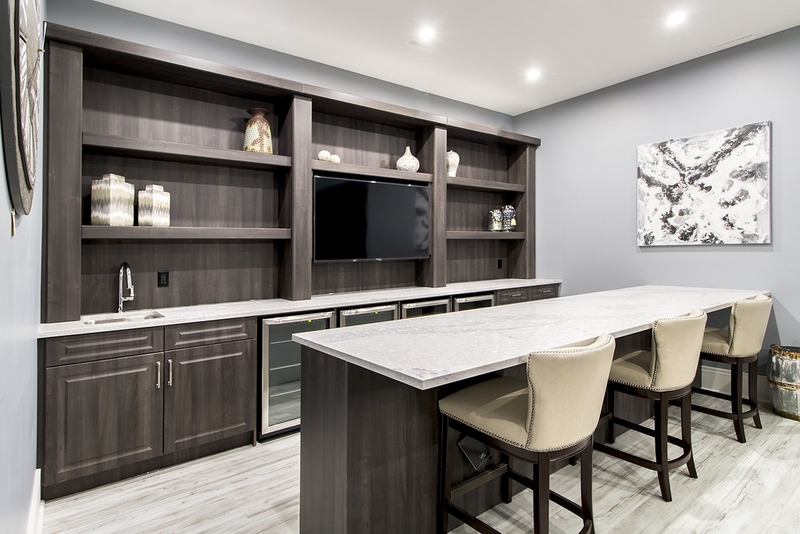 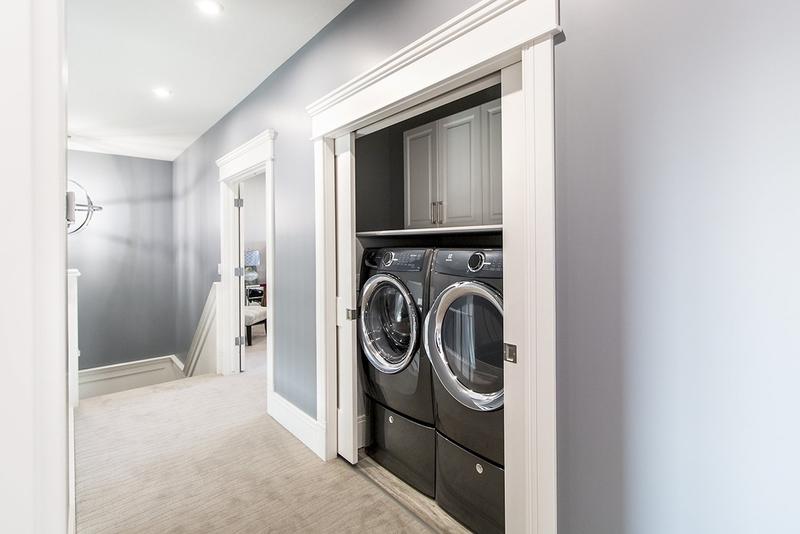 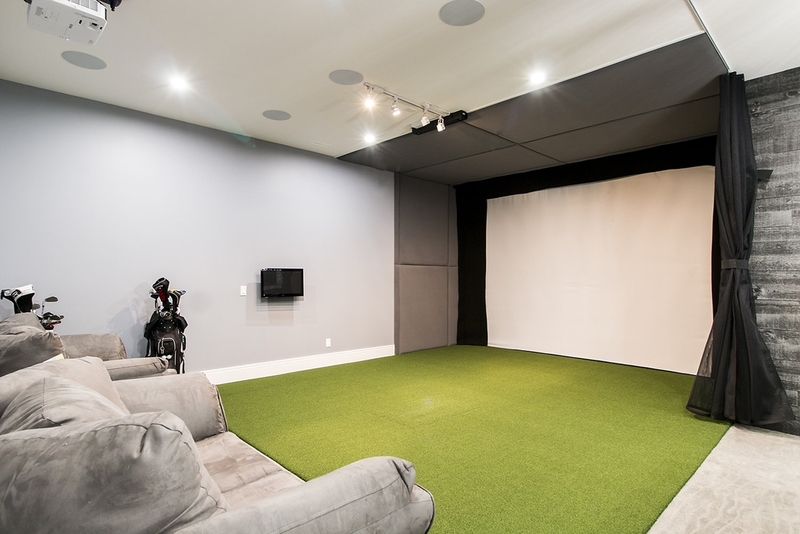 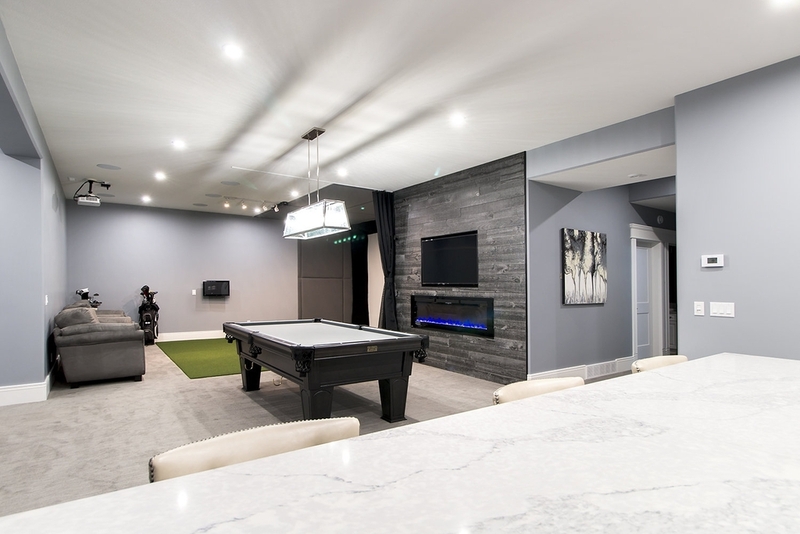 The basement boasts a large wet bar with a games area, and the grand media area that you can play a full round of golf, on a one of a kind golf simulator that is located in your basement for an all year round capability to play your favorite past time, this will be a host or hostess dream area. 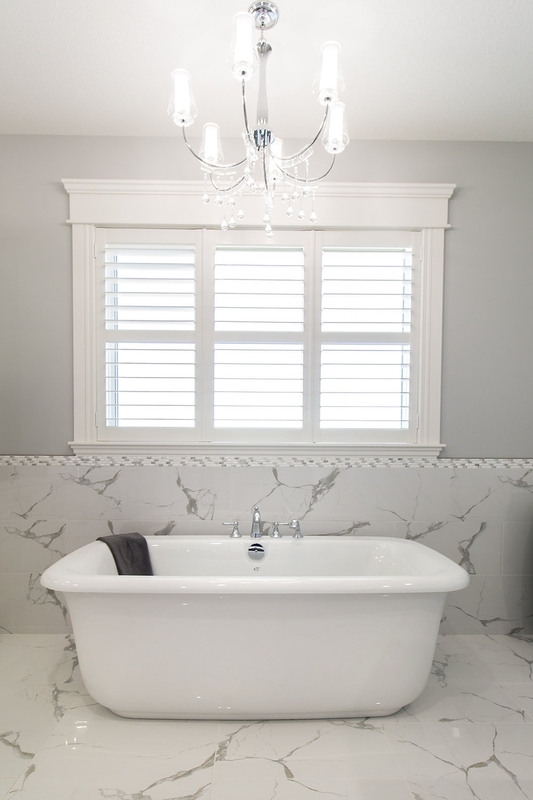 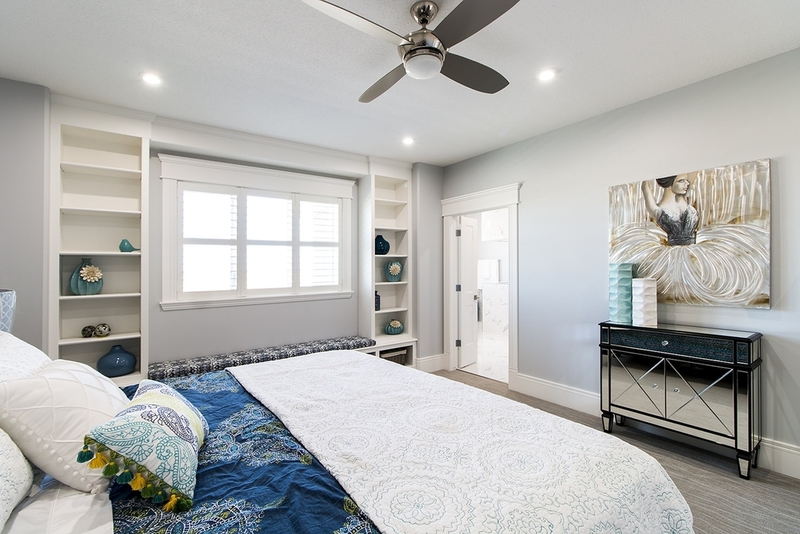 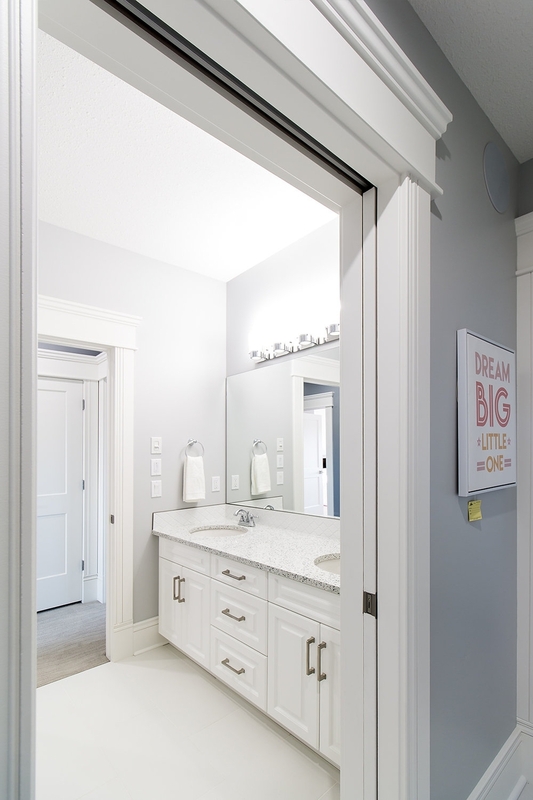 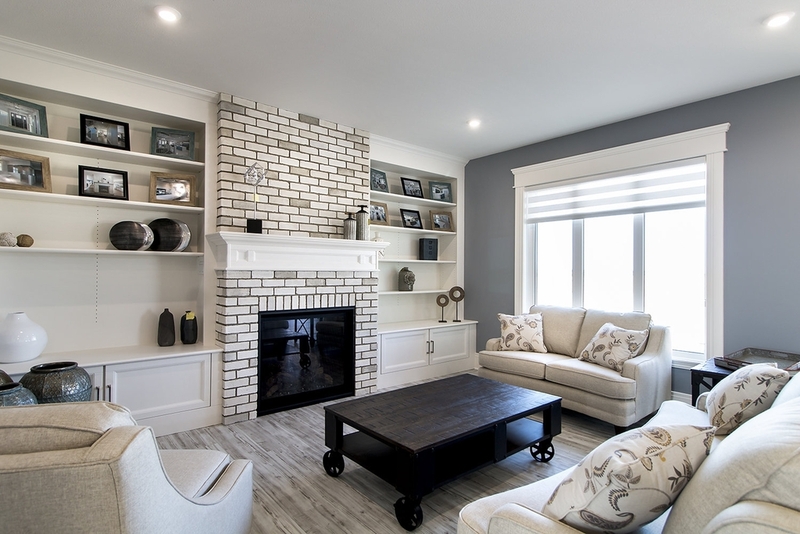 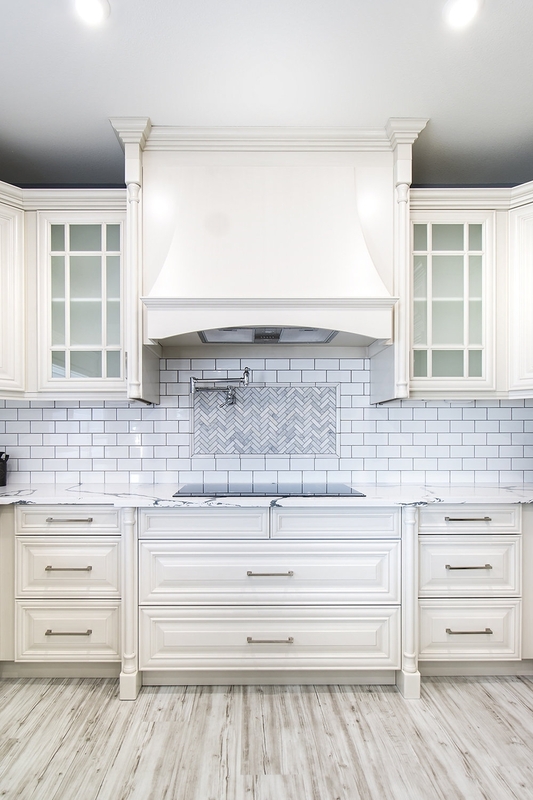 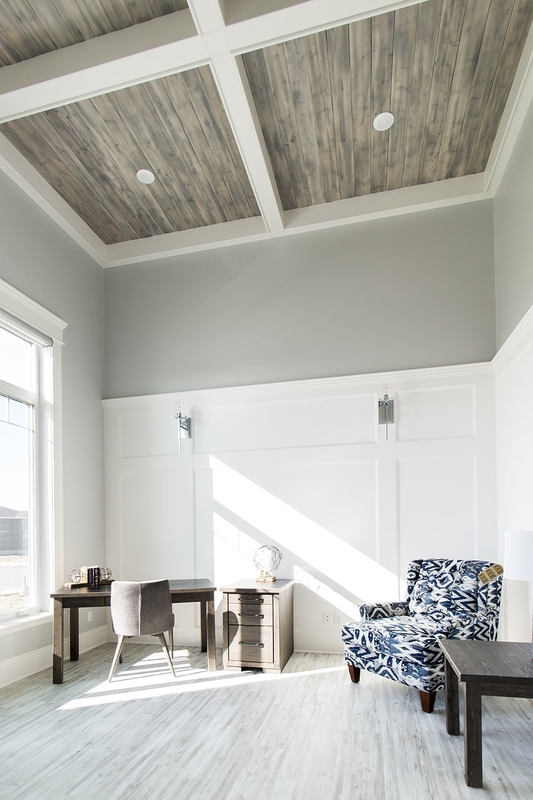 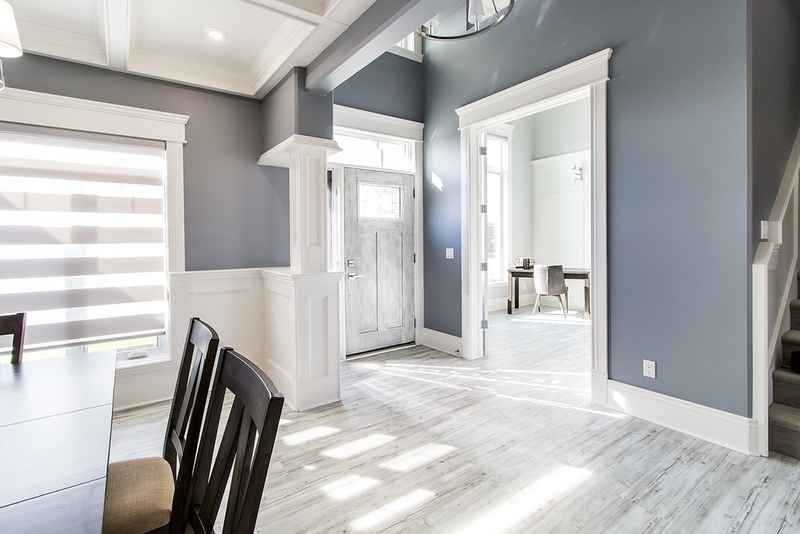 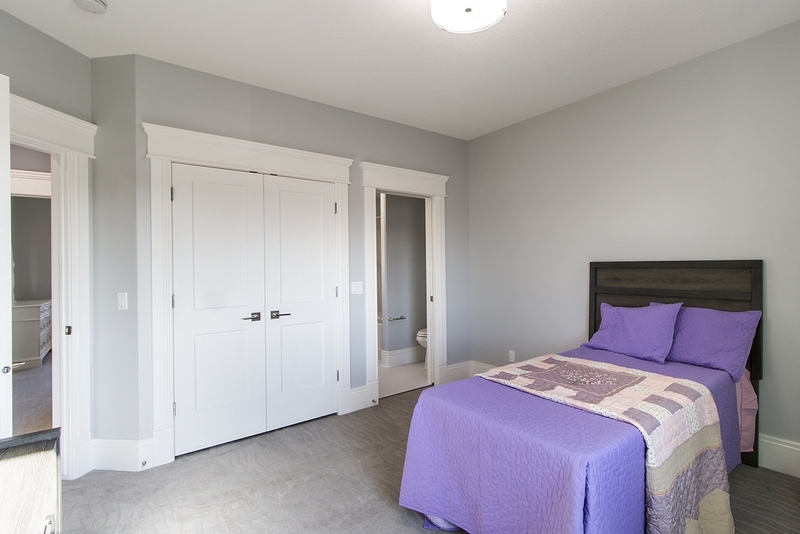 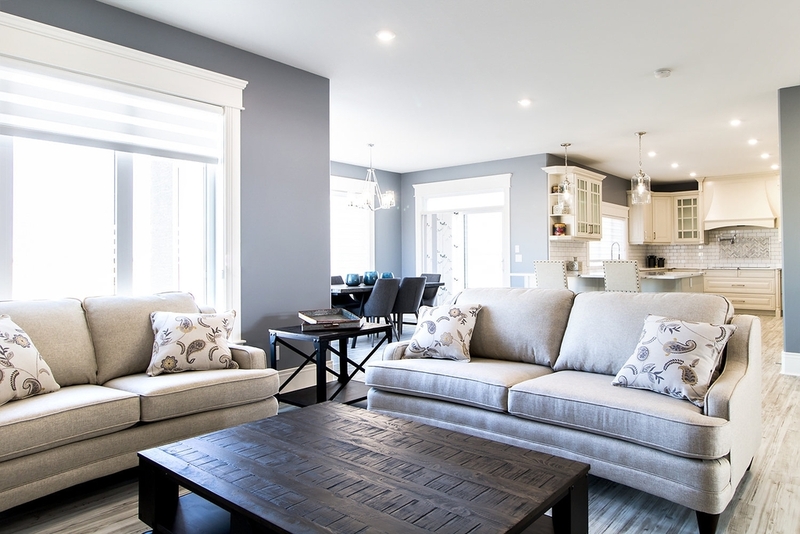 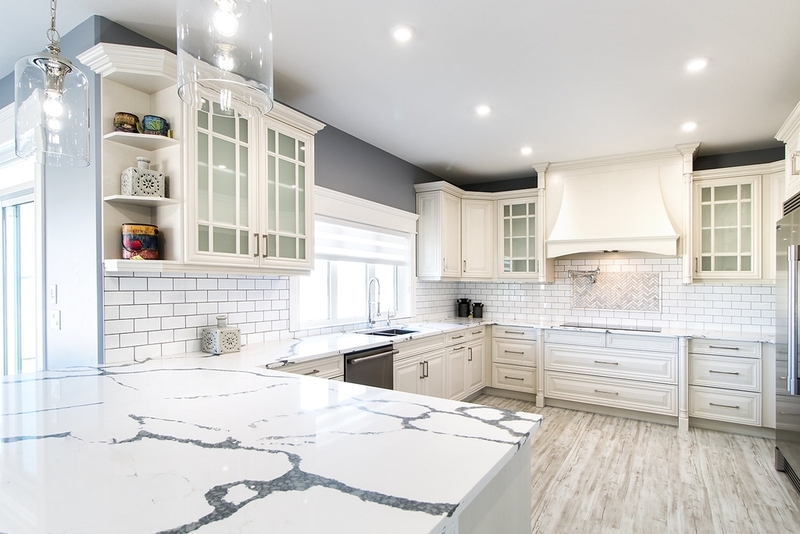 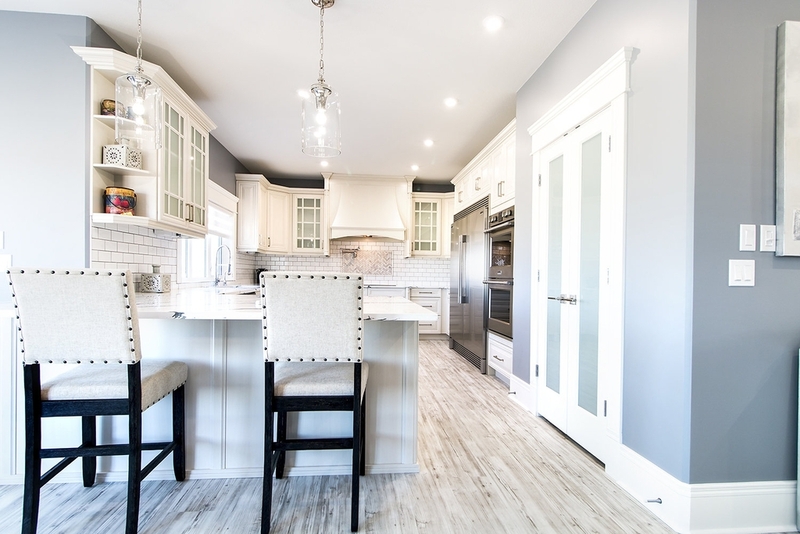 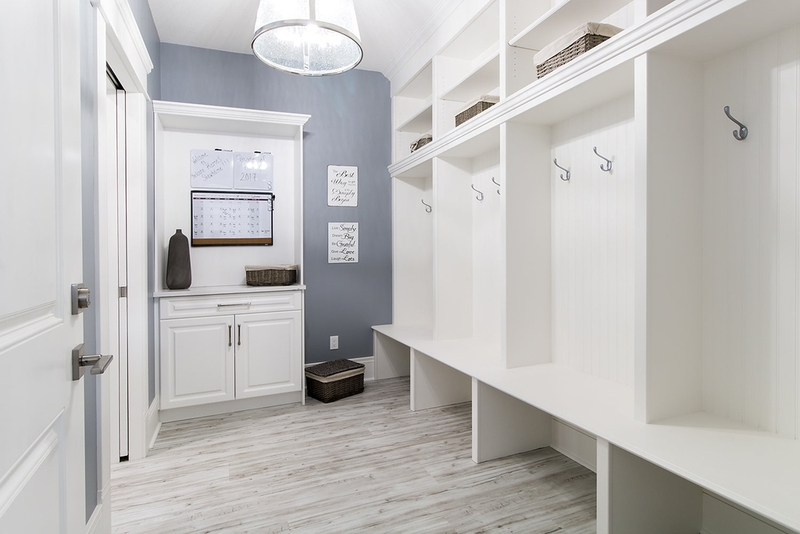 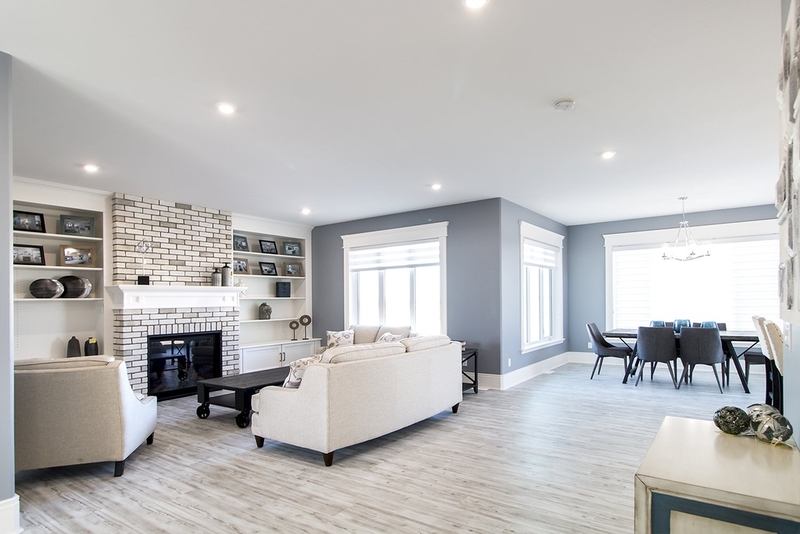 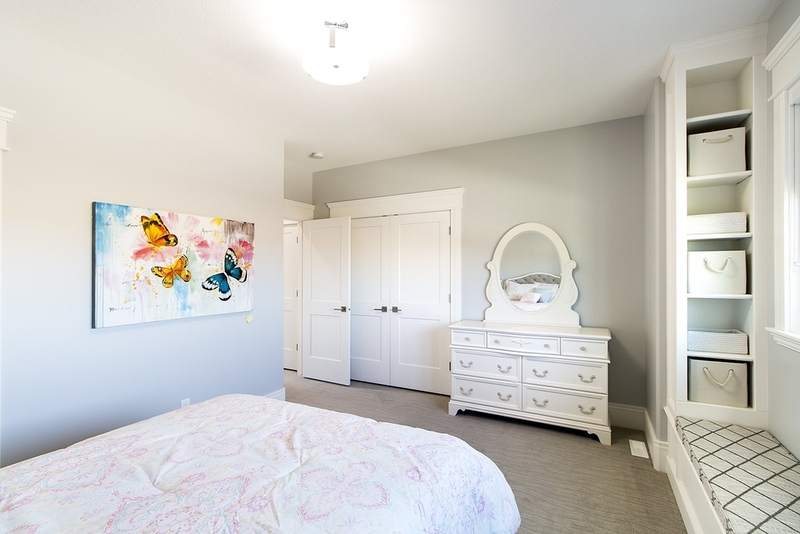 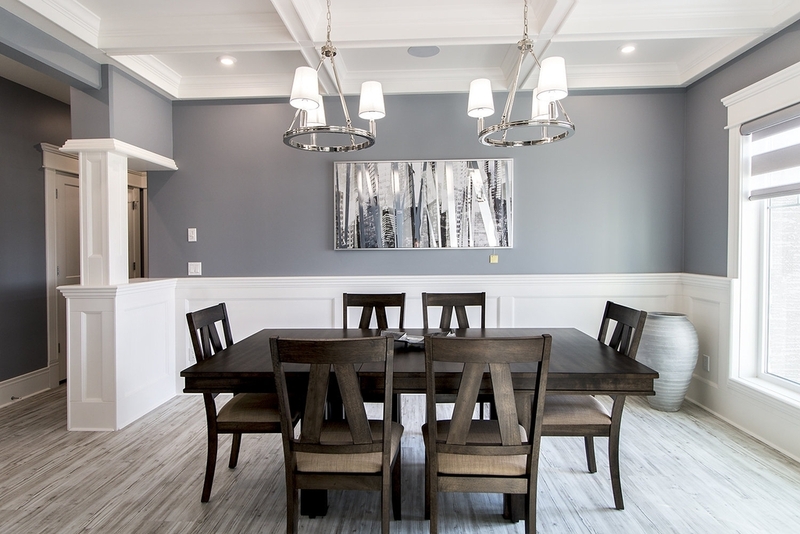 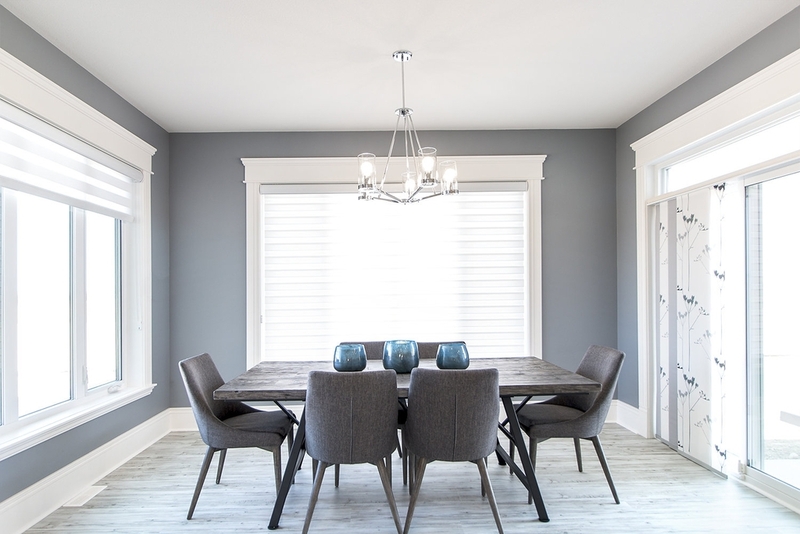 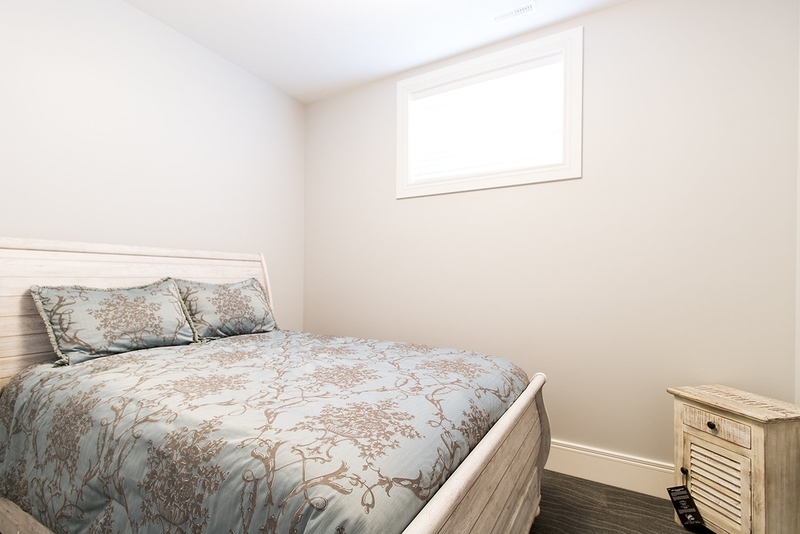 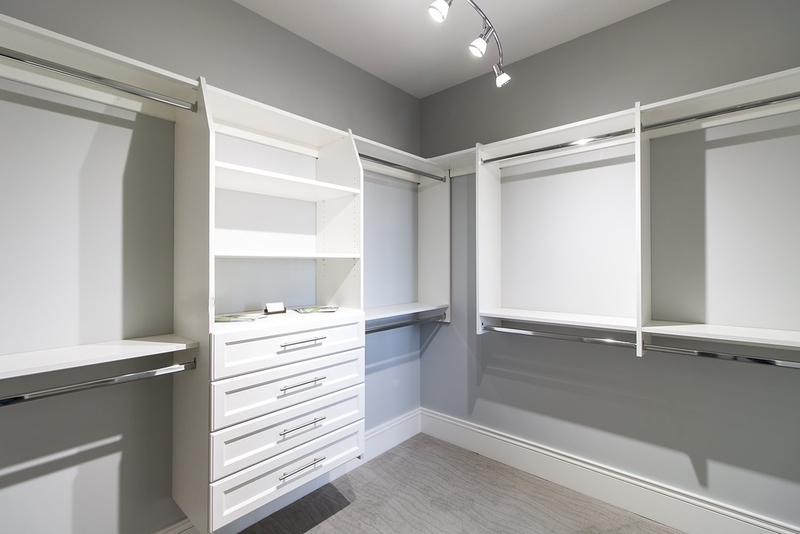 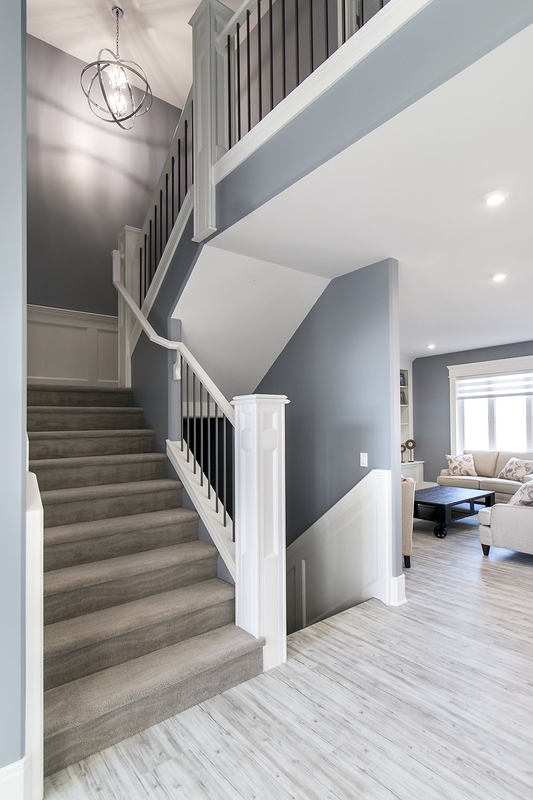 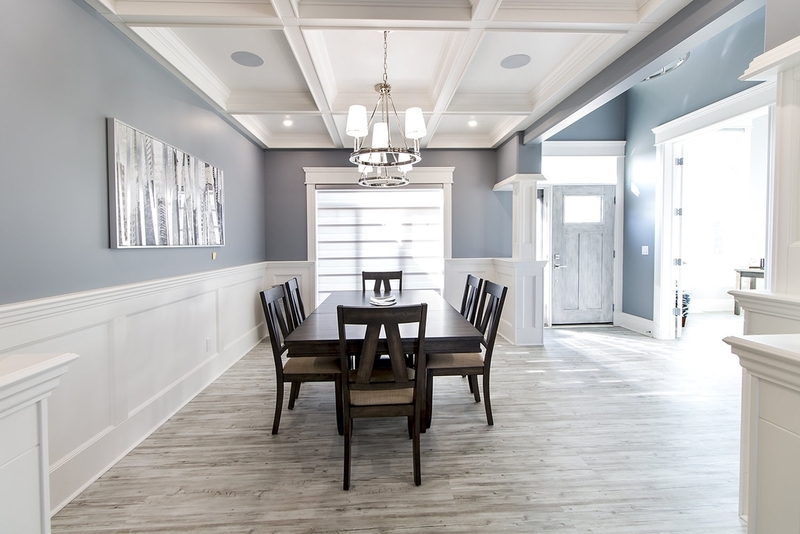 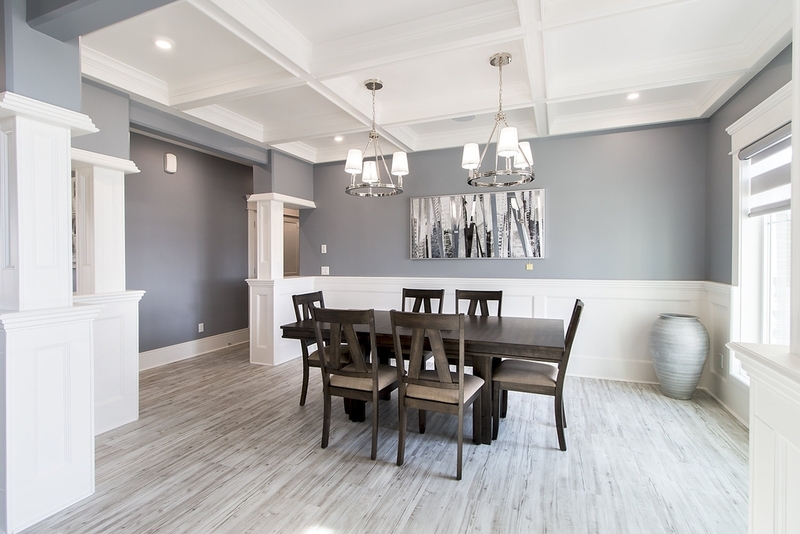 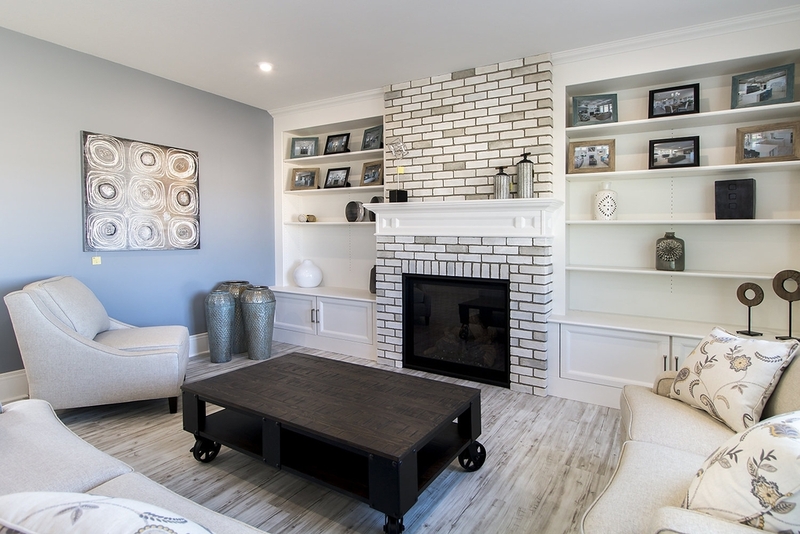 This house will have all the bells and whistles you have come to expect from Belcore Homes, all of our custom woodwork and innovative ideas new to this year.